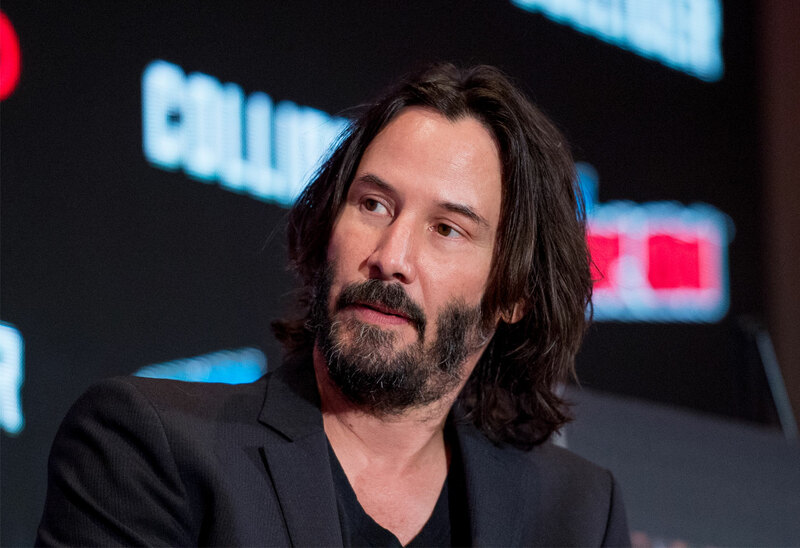 The 1994 movie Speed was a huge success, raking in $350 million dollars worldwide and making Keanu Reeves and Sandra Bullock enormous movies stars. But Keanu, 54, refused to return for Speed 2. That decision derailed his career, and in a new interview, he explained that he was put in “movie jail.” Click through the gallery for all the info. Speed starred Keanu as a cop who has to keep a bus running at 50 mph or higher, or else it will explode. Sandra, 54, played a passenger on the bus who works with him. The film was a smash sensation, but Keanu’s choices after the movie upset the studio. Instead of doing Speed 2, he played Hamlet in a production in Winnipeg, which upset the producers at 20 Century Fox. “I didn't work with [Fox] again until The Day the Earth Stood Still,” he told GQ about being in “movie jail.” That film came out in 2008. Thankfully, Keanu’s career recovered when he starred in 1999’s The Matrix. Now here’s gearing up for the release of John Wick: Chapter 3 - Parabellum. He told GQ that he would happily keep making John Wick movies. Meanwhile, Speed 2: Cruise Control, which Sandra did return for, was a flop. What do you think about Keanu ending up in “movie jail”? Sound off in the comments!